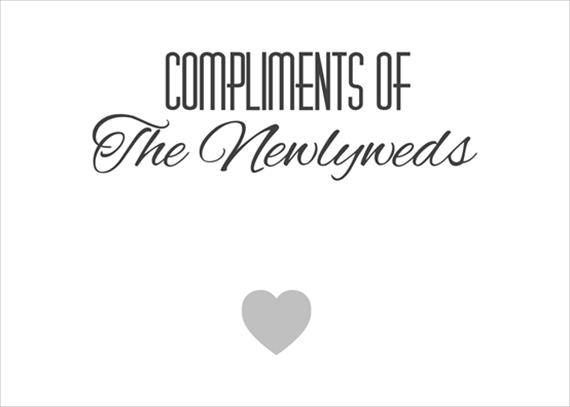 Looking for free wedding printables for your big day? You’ve come to the right place! Check out these exclusive free printables by Emmaline Bride. Feel free to print as personal use. Not for commercial use. Need to draw attention to your ceremony programs? 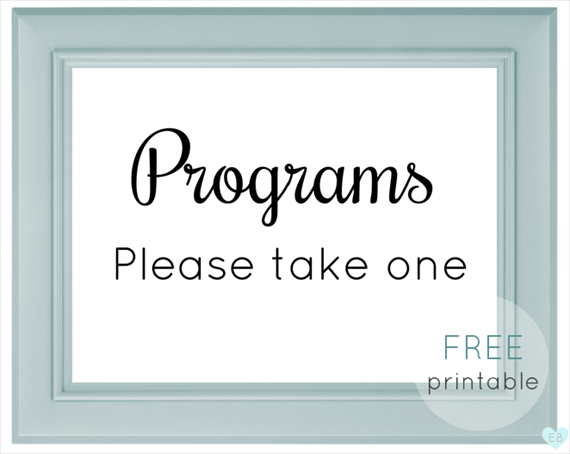 Try this ceremony program sign. We talked about some wedding bathroom ideas, including a few essentials placed in a basket in your restroom. Here’s a printable sign you can use so guests know they’re allowed to take what they need. 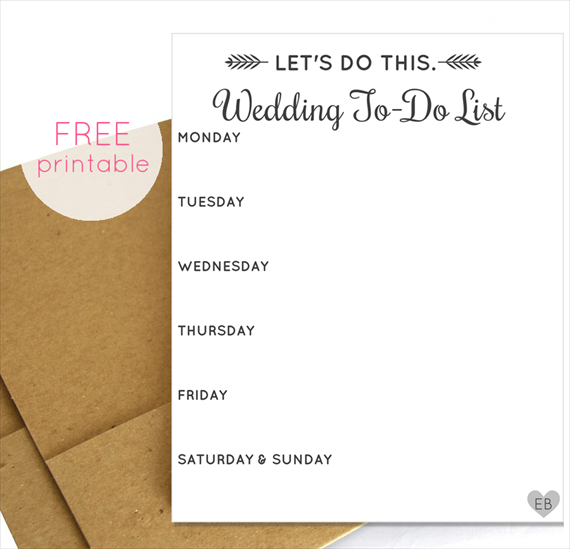 Stay organized with our exclusive ‘Let’s Do This’ printable wedding to do list.